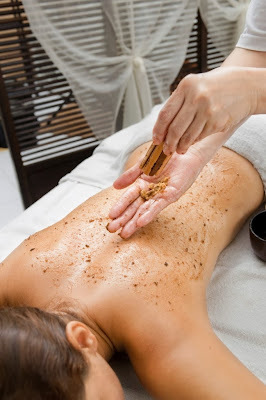 Kahlua Coffee - Spa Treatment Aroma Drops... Mmmmmmmmmm! 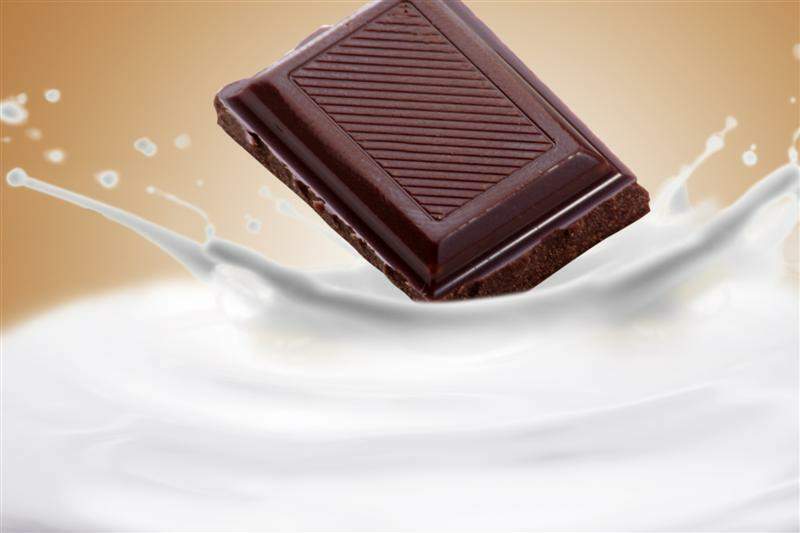 Warm Aroma of Chocolate, Coffee & Vanilla! Just Added! Kahlua Coffee Aroma Drops are love at first waft! This extraordinary gourmet and gourmand essential fragrance oil boasts rich, high quality notes of chocolate, coffee and vanilla cream. 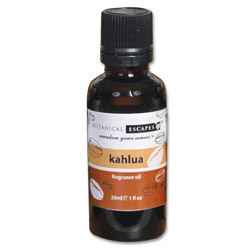 Just a few drops of this unique oil concentrate release the rich, comforting aromas of Kahlua, while sending a warm and fuzzy wave over the senses. Kahlua drops can easily be added to unscented creams, oils, baths, scrubs and lotion bases to stimulate and excite ANY spa treatment into a luxurious and memorable hour! Last week I added a few drops to a coffee ground scrub and the results where phenomenal! I also think a Kahlua Pedicure would be smashing! Pure Spa has a wide variety of unscented bases for Spa Professionals! This means you can create your own fragrance combination at the time of a treatment with your choice of essential / fragrance oils. 10-12 drops to 1 oz. of carrier oil, cream or lotion base.